Invest Openly: World Cup 2018 - Who Will Be The Champion? 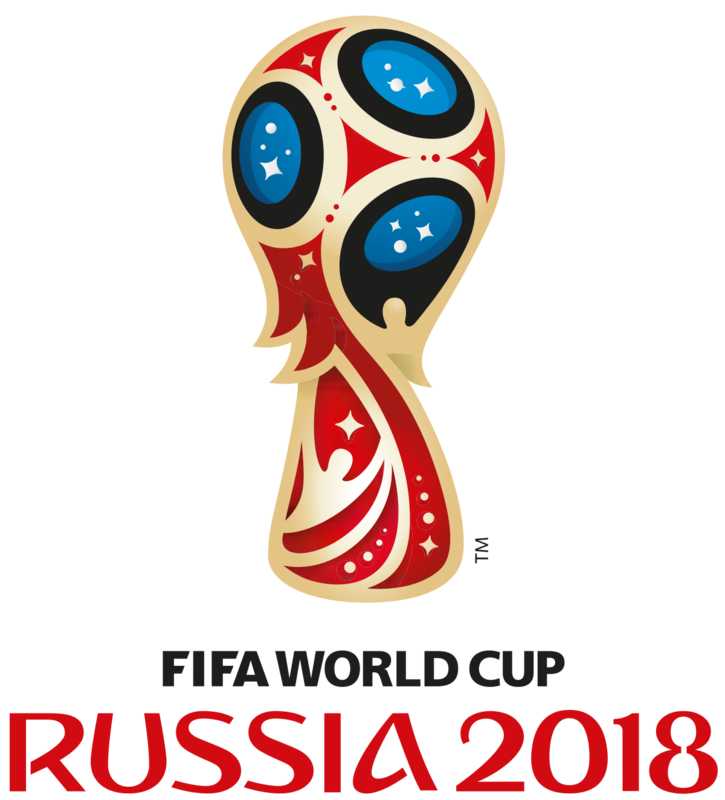 World Cup 2018 - Who Will Be The Champion? In less than 2 weeks' time, the world will be glued to the screen (big or small) to watch the month-long world's most beautiful sport. 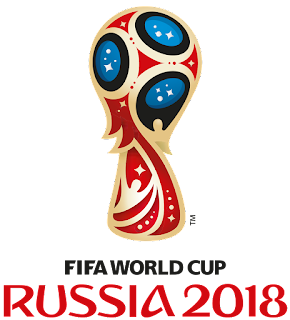 Yes, I am talking about the World Cup 2018, happening from 14 Jun to 15 Jul 2018 in Russia. Good news for those friends living in Malaysia or those live near enough to have reception to Malaysia's RTM 1 (their National TV station) as the latest good news from Malaysia's new Government is that World Cup 2018 will be aired freely in RTM 1 (whether all matches or selective matches is yet to be confirmed). Ever since England crowned the Champion in 1966 (52 years ago), no one country managed to the back-to-back winner. This feat only achieved by Italy (in 1934 and 1938) and Brazil (in 1958 and 1962). So, will Germany be the third nation to achieve it in 2018? What is your prediction of this year's World Cup Winner? Personally, my wild guess is FRANCE (even though I am an England team supporter :-)). I also think France would go far and probably would take it along with golden generation Germany. The South American is probably weaker in Europe home soil.